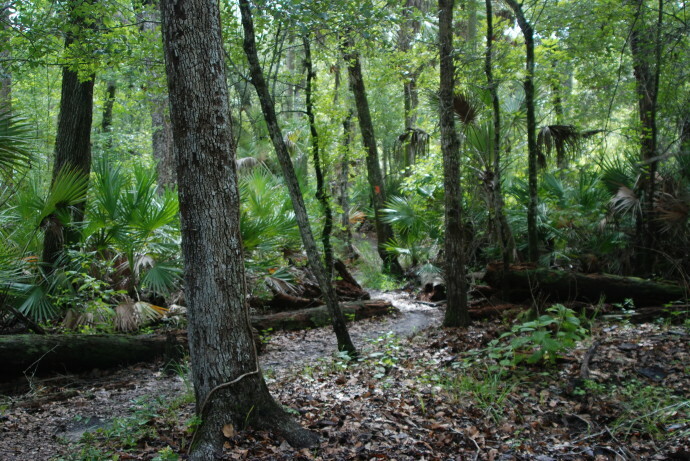 Florida Trail for Scouting | Florida Hikes! 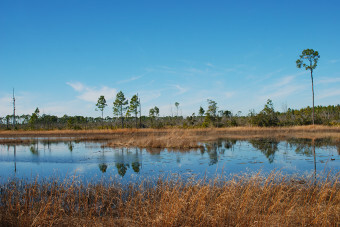 The Florida Trail has been an integral part of Scouting in Florida since the trail’s inception in 1966. 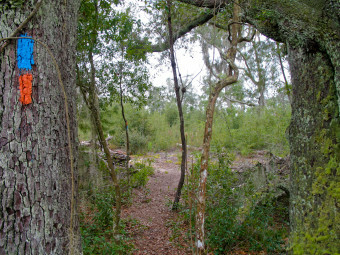 Boy Scouts were recruited to assist volunteers building portions of the trail through the Ocala National Forest in the 1960s and 1970s. 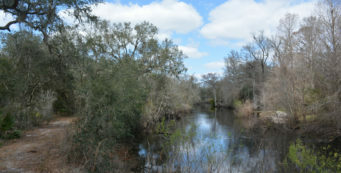 Many a trail or Scouting volunteer today traces his love of the Florida wilds from a 50-mile hike in the Ocala in his youth, including John. 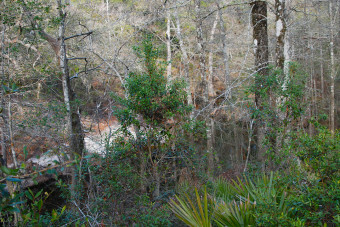 His lifelong affiliation with Scouting includes being an Eagle Scout, a past chief of Tipisa Lodge 326, and many volunteer roles with troops, including Assistant Scoutmaster. 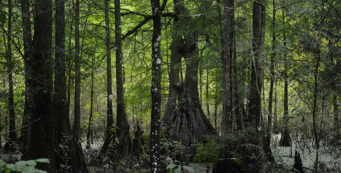 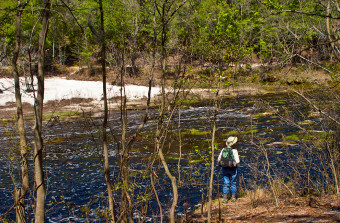 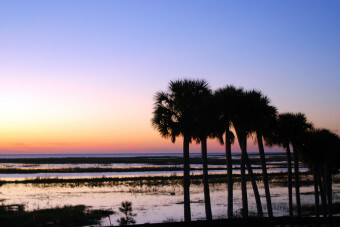 The trail system encompassing the Florida Trail includes more than 1,400 miles of hiking, with completed segments connected by road walks to make a continuous route from the Big Cypress National Preserve between Miami and Naples to two different trail termini near Pensacola, one at Fort Pickens and one in Blackwater River State Forest at the Alabama state line. 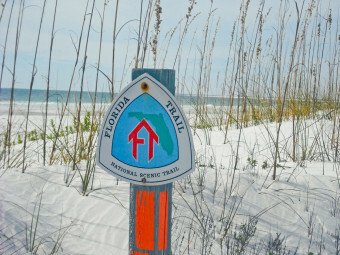 Indispensable resources for hiking the Florida Trail include the official Florida Trail Data Book and Florida Trail maps, both available from the Florida Trail Association. 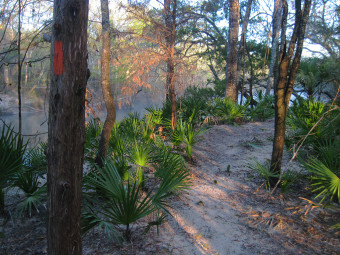 In addition, the following books contain detailed information about hiking sections of the Florida Trail. 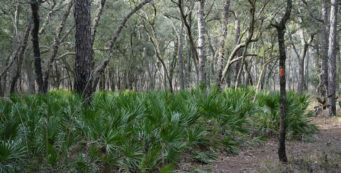 The new Florida Trail Guide, which we’re presently working on, will be available later in 2013. 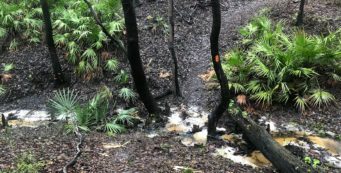 The following hikes along the Florida Trail will help you complete badge requirements for Hiking and Backpacking, or obtain the 50 Miler award. 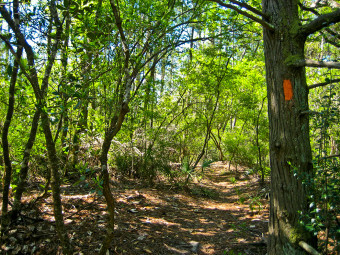 We’ve selected them based on distance between trailheads or road access points, no (or minimal) road walking as part of the segment (those with some road walking are marked with *), and the quality of the hiking experience. 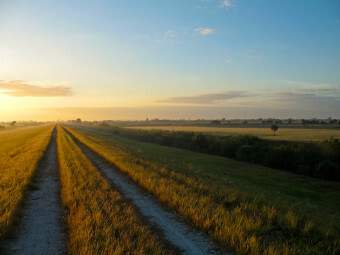 We’ll be adding more links to logistics as we continue to expand details on this website. 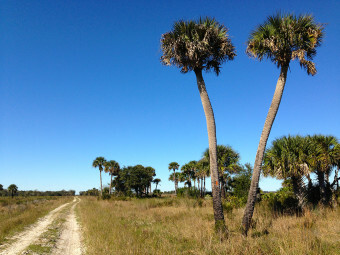 Florida Trail sections are listed from south to north. 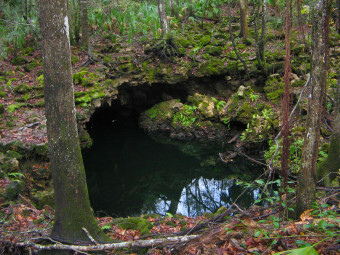 High adventure: an extremely strenuous hike, mostly a wade, through a watery tropical wilderness. 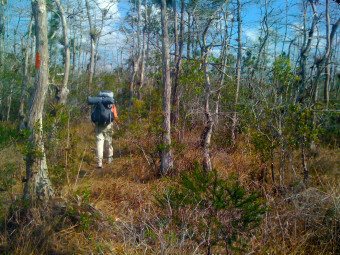 Leaders must be seasoned backpackers to tackle this section. 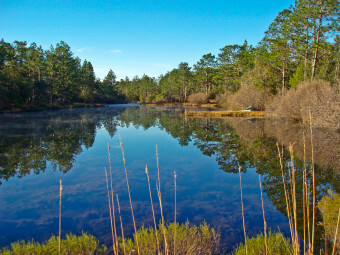 Both leaders and Scouts must be in excellent physical shape with a great deal of outdoor experience and wilderness savvy. 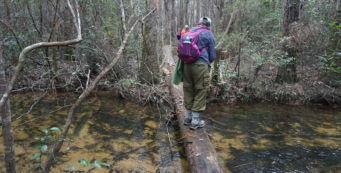 This is not a hike to be taken lightly; it is one of the most difficult in the southeastern United States. 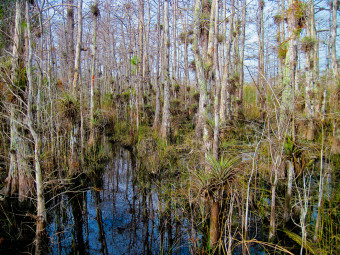 That said, here’s a writeup from Boca Raton’s Troop 337 on their Big Cypress experience. 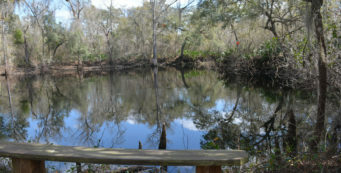 NOTE: Adventures Unlimited has group camping, paddling, rafting, ziplines and canopy walks, and a ropes course. 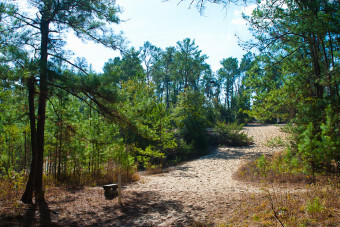 It makes an excellent base camp for a troop to enjoy multiple outdoor activities in Blackwater River State Forest.